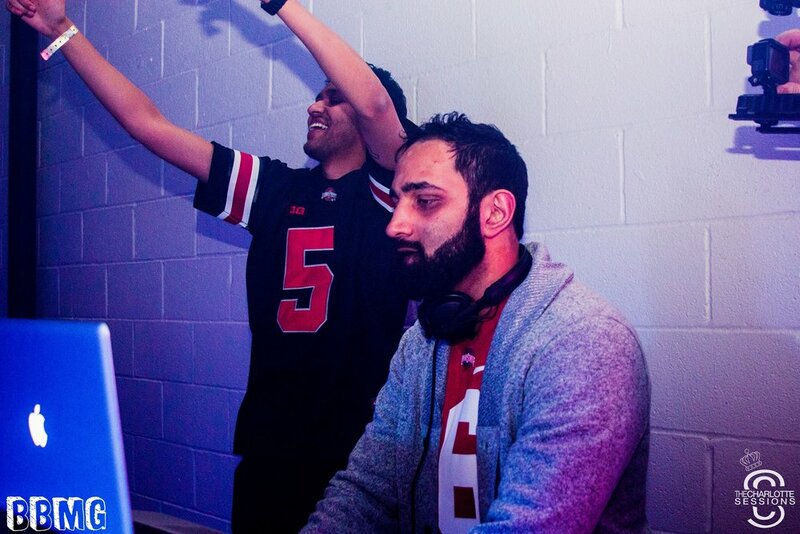 Dilly is an electronic dance music (EDM) production duo founded originally by Milan Patel in January of 2017. “Dilly” comes from a nickname dubbed by Milan’s graduate school classmates while he attended the University of North Carolina at Chapel Hill. In January of 2018, Milan joined forces with a DJ (anonymous), who has over a decade of experience in piano, guitar, and music production. Milan and the DJ have been best friends for over 15 years, having met in primary school, where they grew up in Dayton, OH. Although Milan started producing music just over a year ago, his background in creative expression stems from poetry and lyric writing originating back to his early middle school days. In addition to their creative sides, the DJ and Milan supplement their musical talent with impressive academic backgrounds. Milan has completed masters degrees in Healthcare Administration and Public Health, while the DJ also boasts an academic-heavy resume as a resident physician. 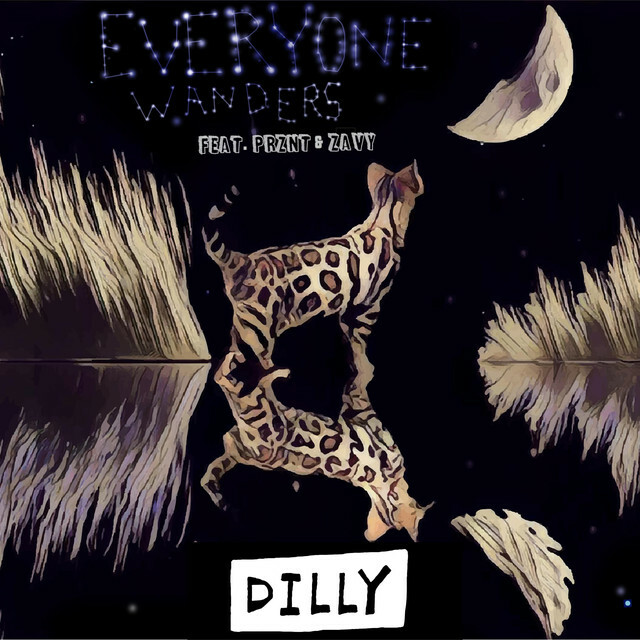 While Dilly categorize their first single as big-room/electro house, they are open to and planning on producing tracks in various sub-genres within EDM on future releases.